Part of owning a successful business or managing a profitable investment is finding areas to cut costs, save money, and grow your profit margins. Managing rental property, whether as your own investment or for your clients, is an endeavor where smart business choices will improve your bottom line. There are areas, however, where cutting corners will put your investment and business at risk. Trying to save few dollars on services or property improvements can degrade the quality of your business and end up hurting you in the long run. Here’s a look at the top areas where property managers and landlords should never cut corners. The few dollars you could save wont be worth the resulting damage, violations and liability. Why do some tenant screening reports cost $10 while others cost $15? Don’t they all provide the same information? The truth is, the price of your tenant screening reports will directly reflect the quality of information you are receiving. The more expensive the report, the more accurate and detailed the information will be. 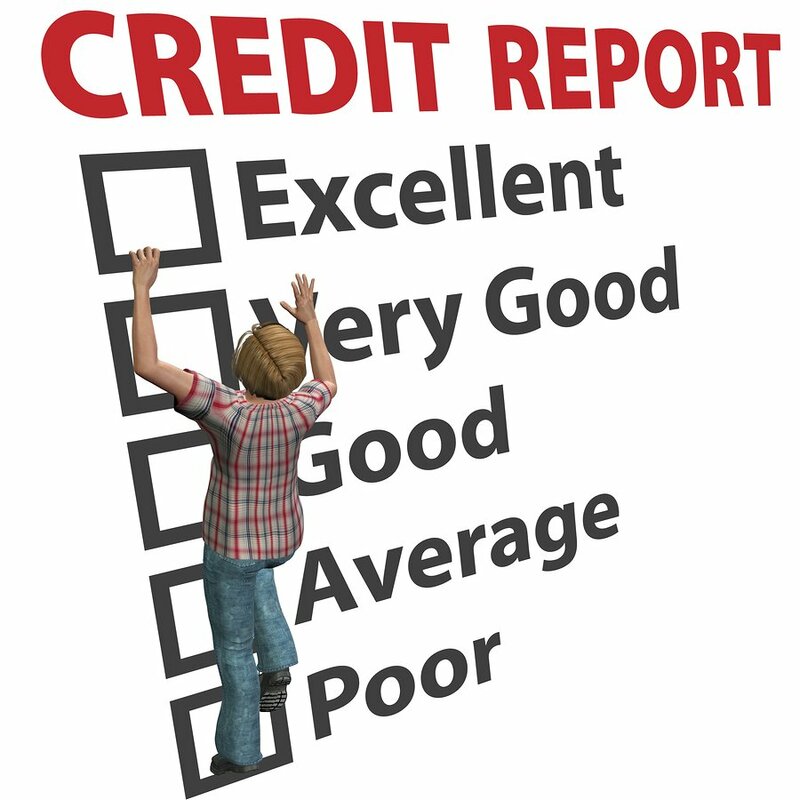 When evaluating a tenant screening service, ask them how detailed and inclusive their credit, criminal, and eviction history reports are. In some cases, a tenant screening company will only pull a criminal report in one state or county. If your tenant has a dangerous criminal record in another state, you would never know. Tenant screening with the right reports is the BEST way to protect your investment. Saving a few dollars on a weak report could cost you $3,500 in eviction fees, according to a report by TransUnion. Instead, relay the cost of a $15 tenant screening premium package onto your tenant in an application fee. If the tenant complains about paying a $15 application fee, it could be red flag that he has something to hide. Your renters are relying on you to provide them with working appliances and property features, like water, heat and a roof, that are safe and well maintained. Let’s not forget that it is the law to provide a habitable dwelling for your renters, one that is safe, warm and has working water (both hot and cold!). Renter-occupied households can cause more wear and tear on your property, so you might be surprised by how often you need to repair or replace property features. Make sure to keep up with your appliance service schedule and hire vendors that will provide a thorough inspection and proper repair. Screening your vendors for quality of service will benefit the lifespan of your appliances. Rental property owners are advised to perform 4 types of inspections per year per property. If you are cringing at the amount of overhead that would require, we don’t blame you. Inspections, however, give you the opportunity to identify problem areas at the property before they become a big, expensive problem. Regular inspections will protect your property from preventable damage due to weather, age and the occasional tenant-related issues. You need to know what is going on with the properties you manage and that you do not merely take a tenant’s word for it. 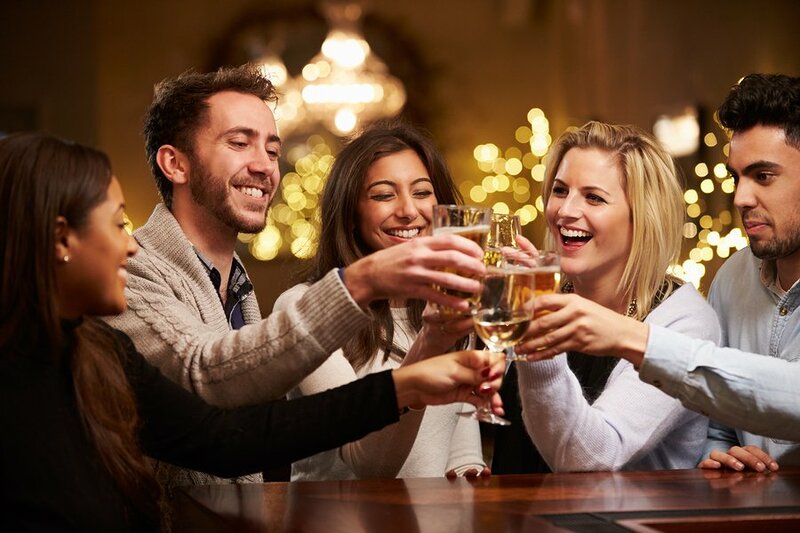 Deceitful tenants may outright lie about damage for fear of repercussions, and careless or ignorant tenants may not think to mention problem areas that could benefit from swift attention. You can try using helpful rental property inspection apps to streamline the process. Did you happen to catch that evictions can cost $3,500 in damage, lost rent, court filings, and legal fees. Yuck! Wouldn’t it be easier to change the locks and refuse to let a non-paying renter back into the property? WRONG! Lock-outs are illegal and one of the universal landlord laws that each state adopts. While it seems easy, cheap, and obvious to just change the locks on a delinquent tenant, you could end up owing your bad renter money in long run. Plus you could extend the actual eviction process and the tenant could end up staying longer on your property, for free! In fact, it’s not just the “no lock-outs allowed rule” you need to follow when it comes to an eviction. You need to follow each step of the eviction process properly or you risk prolonging the process and potentially owing money. It’s much safer to hire an attorney and have him walk you through the illegal eviction process. Pencil and paper is very inexpensive and Google even provides a free version of Excel! 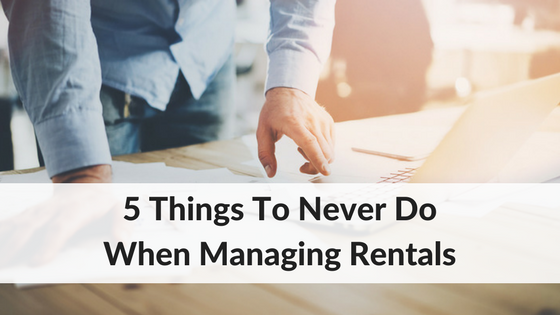 Who needs to spend money on software for managing rentals? 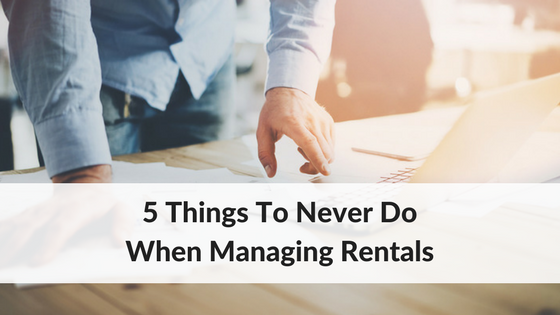 The truth is, you will experience challenges if you ever want to grow your business when resist adopting a program, like property management software, that will help you manage your rentals. If you have only a few rental properties, look for a free landlord software. If you have more than 10 properties, you can typically find a great rental software for about $1/unit. Property management software is designed to make your life easier in the rental industry. It has features that help you collect rent, organize your books, receive maintenance requests, pay your owners, screen your future renters, and post vacancies online. And it all automated, requiring minimal effort on your part. That means extra time you will be saving. 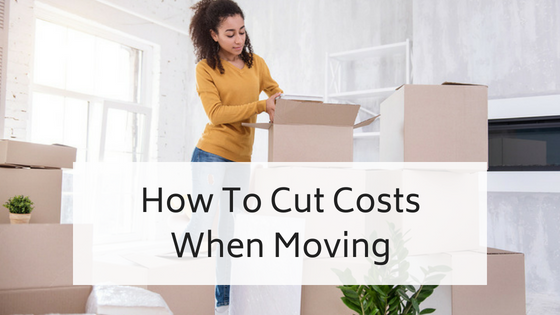 So instead of looking at the cost of property management software as a road block and an expense you could cut out by doing it yourself, consider the time savings you will be investing in. Property managers and landlords need to understand the valuable parts of their business that make them money and provide the best return. Prioritizing, tenant screening, inspections, maintenance, legal evictions and technology will leads towards the greatest chances for success.